Jo is a fully qualified, insured BHS Instructor providing experienced and individually personalised services. She is available to teach on a one-to-one basis in any of the service areas mentioned below. She is also invited to present regularly on a variety of topics and runs clinics and workshops for horse owners and riders from all equestrian disciplines. Jo is available to present across the UK and Europe on many different aspects of how horses learn from the perspective of the neuroscience of emotions and their communications. 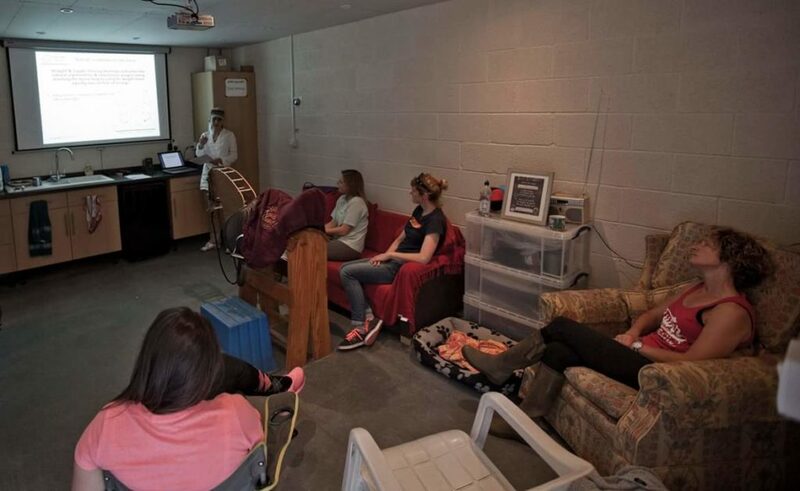 She also regularly runs hands-on clinics, workshops and talks for groups of horse owners, riding clubs, pony clubs, equine colleges and other academic establishments on these topics, making the science practically relevant to real-life aspects of horses in their daily husbandry care, handling and training. Jo can also present, run clinics or workshops on topics related to her passion and hunger for good bio-mechanically correct classical riding and training. The age-old classical principles are always at the heart of Jo’s coaching, whether it’s developing the horse’s balance and posture and/or the human’s, both on the ground and in the saddle. Jo thoroughly enjoys coaching in-person with horse owners, handlers and riders of all ages, types and standards and from all equestrian disciplines. If you would like to organise an event or book live coaching, please contact Jo directly.